Sylvia Ge has abundant experience at public hospitals and high-end private medical institutions. She is highly experienced in DR, CT, CT enhancement, systemic angiography, gastrointestinal imaging technology, and other medical imaging equipment and inspection techniques. She is good at managing patients and at selecting imaging modalities with minimum radiation exposure while bringing patients high-quality security screening services. 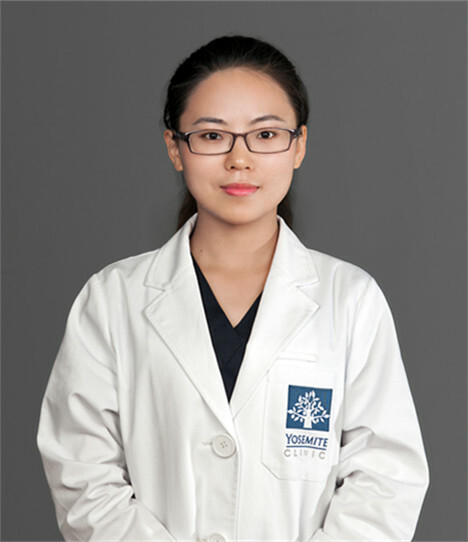 Ms. Ge graduated from Xinxiang Medical College, and worked in Guangzhou Second People's Hospital and at Guangzhou United Family Hospital.